Anti-inflammatory medications may be the best option for dealing with colitis pain. 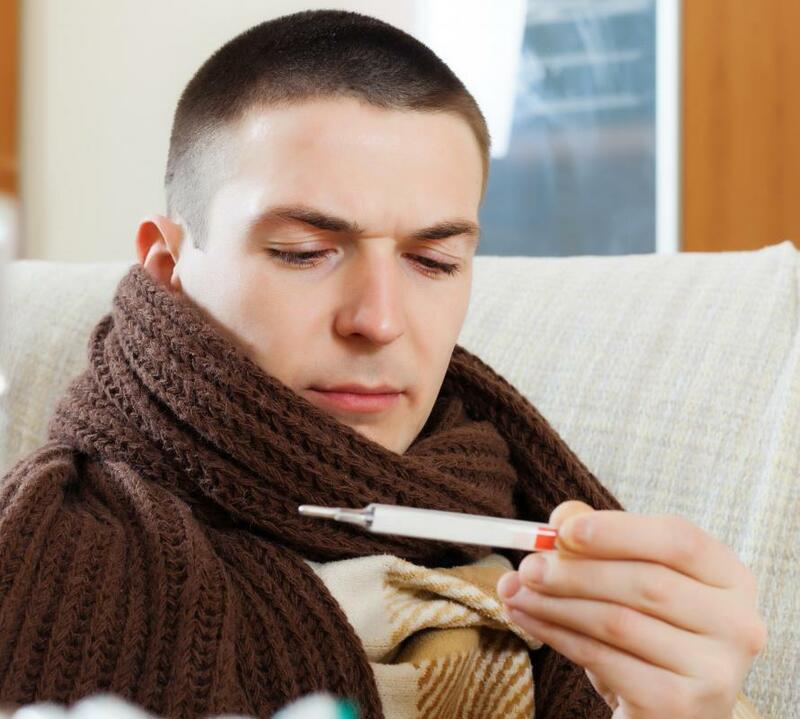 It's common for colitis to cause a fever and chills. 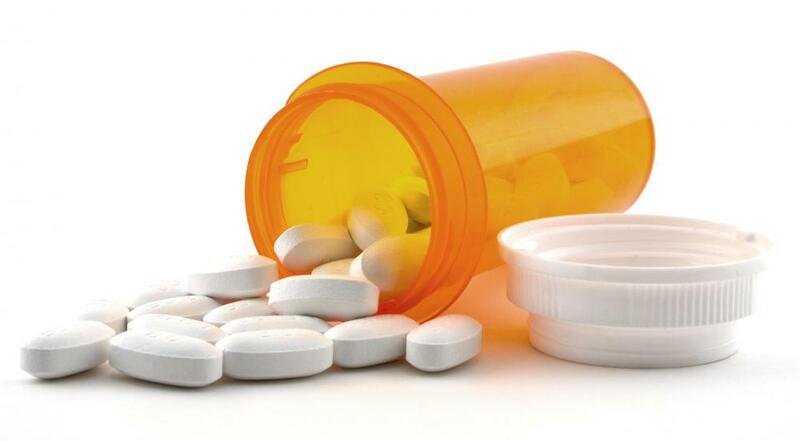 Medication can be prescribed for colitis. Abdominal pain is a typical symptom of colitis. 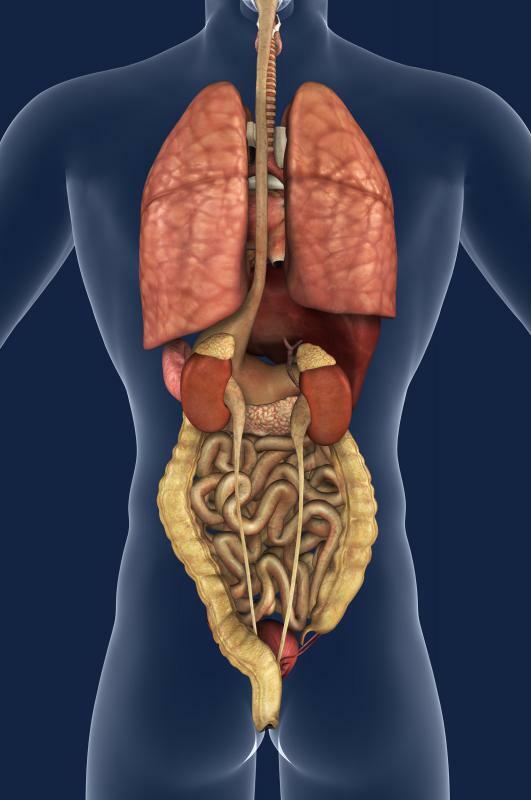 Colitis occurs when a person's large intestine becomes inflamed. Drinking fluids free of caffeine or alcohol can help prevent episodes of colitis. Colitis is a chronic condition in which a person’s large intestine becomes inflamed. This condition is often marked by abdominal pain as well as a range of unpleasant symptoms such as diarrhea, blood in stools, fever, and chills. Acetaminophen may help with pain relief, but it's important to talk to a medical professional because not all over-the-counter medications should be used; he or she may be able to prescribe other pain relievers or anti-inflammatory medications that may help. Additionally, you may find that taking steps to prevent episodes of colitis also helps to reduce pain. Although acetaminophen may help relieve your pain, it doesn't always work for everyone. It also may not be effective for severe pain. Other common over-the-counter pain relievers, including ibuprofen and naproxen, should not be taken to relieve colitis pain. These medictions and other nonsteroidal anti-inflammatory drugs (NSAIDs) are known to make symptoms worse and, in some cases, may even lead to the development of colitis in people who are predisposed to the condition. Talk to a healtchare professional about how it might affect your condition before taking any over-the-counter medication. Anti-inflammatory medications may also prove helpful when you’re looking for effective ways of dealing with colitis pain. While these drugs are not pain relievers, they can be used to reduce or relieve symptoms of colitis. 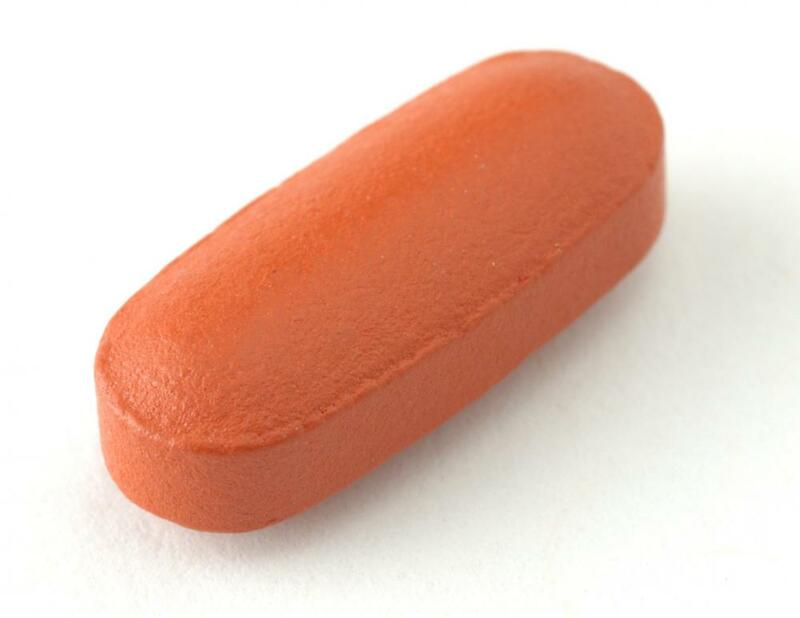 Pain relief may come as a positive side effect of treatment with anti-inflammatory drugs. Typically, anti-inflammatory medications are available by prescription and may include corticosteroids, which are steroid hormones, and such medications as mesalamine and sulfasalazine. Unfortunately, some of these medications are known for a range of side effects, so you may have to weigh the potential benefits versus the risks before beginning such treatment. You may find that taking steps to avoid episodes of colitis is also helpful for dealing with colitis pain. Limiting the number of dairy products you consume each day may provide some symptom reduction. You may also experience some relief by consuming several small meals a day, instead of eating three large meals, and avoiding gassy foods. Drinking plenty of fluids, yet avoiding those that contain alcohol or caffeine, may help as well. Additionally, finding ways to reduce stress or developing new strategies for coping with it may also help to reduce the symptoms that contribute to colitis pain. @SarahSon - You are fortunate your colitis was temporary and easy to remedy. I have had ulcerative colitis pain for many years. This is something my dad also struggled with and is often hereditary. This is something that can be quite serious and make life pretty miserable sometimes. With my ulcerative colitis and back pain, there are many times when I don't feel comfortable being around people and choose to stay home. If I do go out, I will usually make sure I have eaten a couple hours before I go so my food has a chance to digest.
. This helps as I have a much better chance of keeping it under control when I do this. This is something that I don't think will ever go away, and I just have to learn how to manage and treat it so I can still participate in life the way I want to. Having colitis pain is not only uncomfortable, but can be embarrassing in certain situations too. Before I knew what was going on, I just thought I had some type of flu bug that wasn't going away. I never knew when I would have to rush to the bathroom, and with my type of work, that is not always convenient. After a few weeks of colitis abdominal pain, diarrhea and chills, I went to see what was going on, and told I had colitis. I had already been taking some ibuprofen to help with the pain, but wanted to find out the reason for my symptoms. Come to find out I was lactose intolerant and dairy products were causing most of my abdominal problems and indigestion. Once I stopped the dairy products, my symptoms went away.